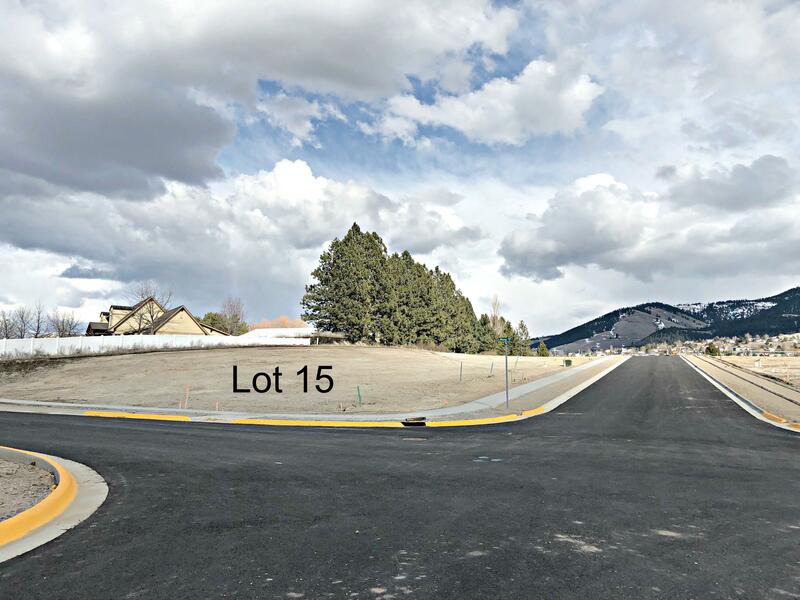 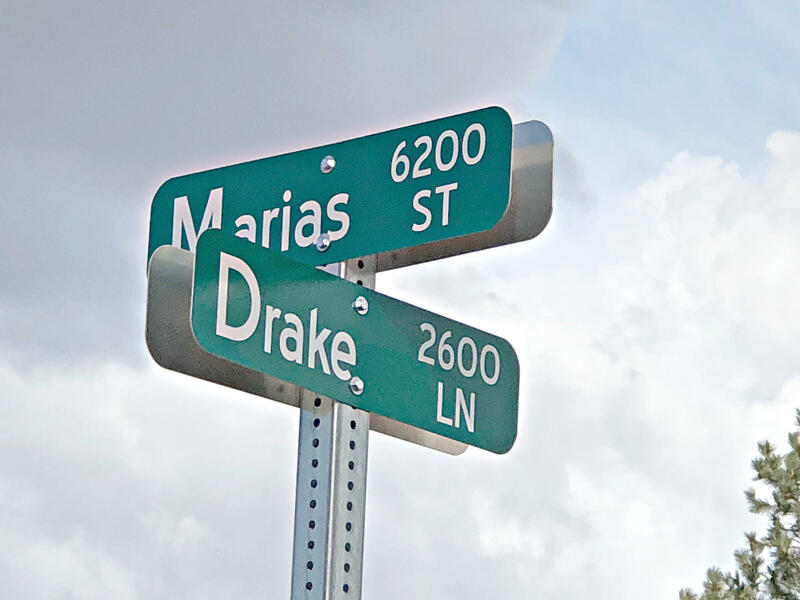 Lot 15 is a CORNER LOT on Drake and Marias. 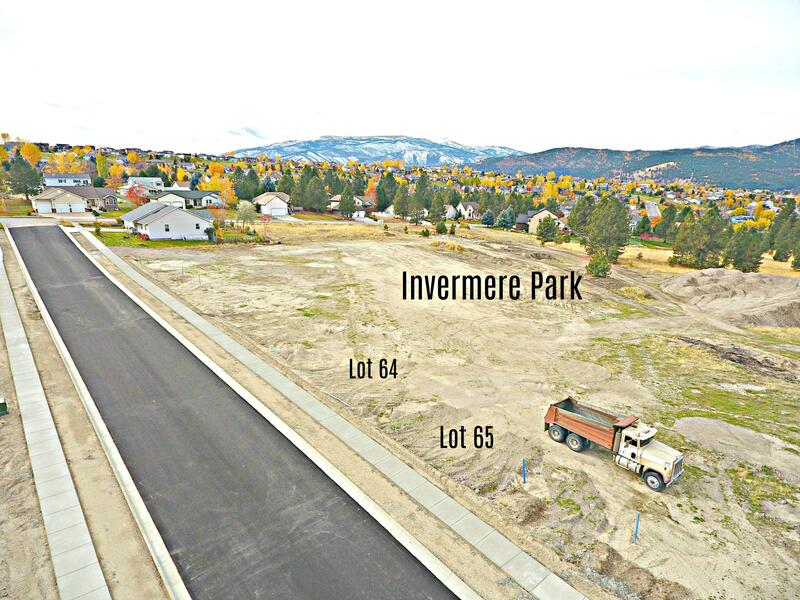 NEW Invermere Sub division with generous sized lots. 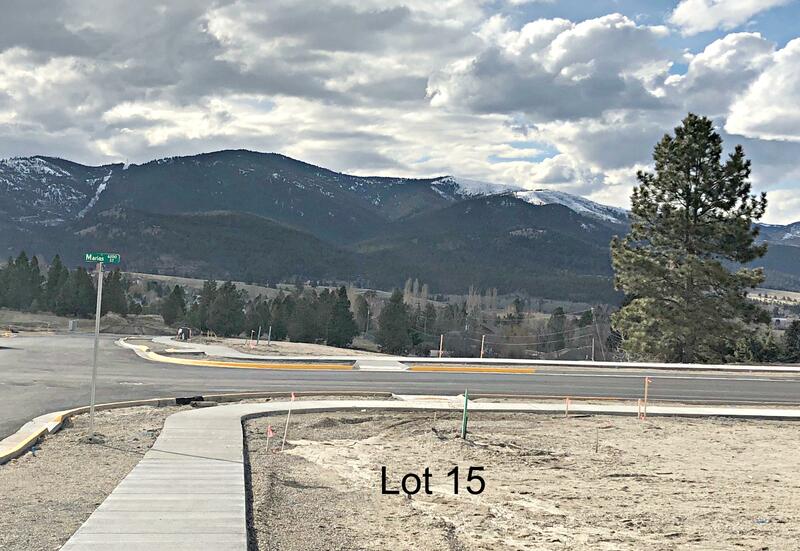 Located west of Upper Miller Creek Rd, almost to the crest of the hill, west on Meriwether. Lot has a gentle slope. 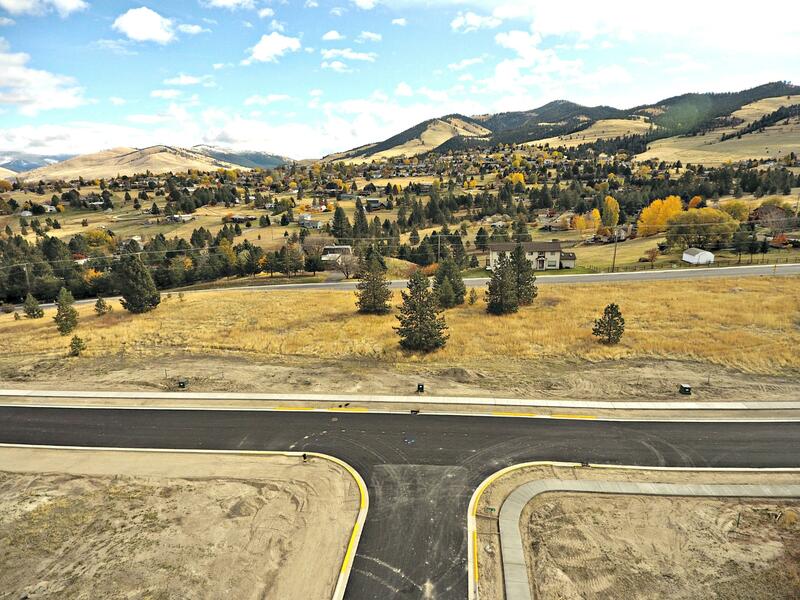 Gorgeous panoramic views. 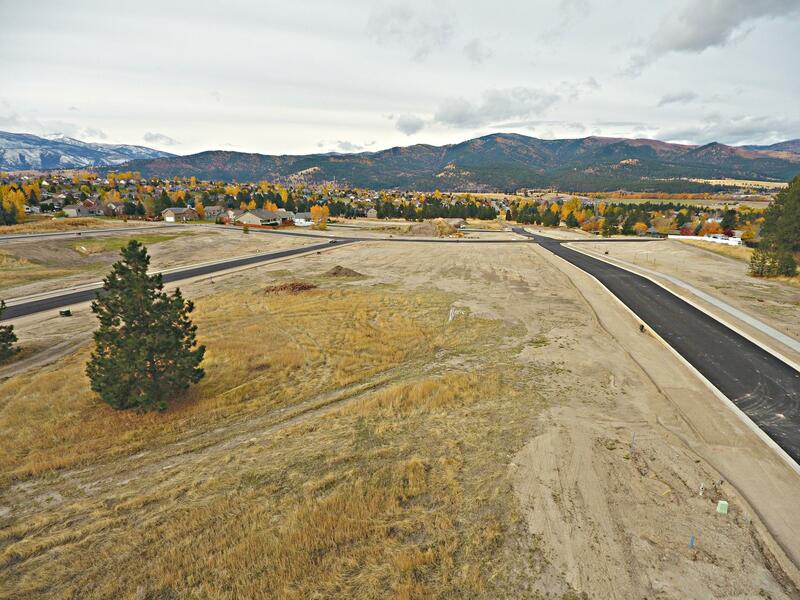 Infrastructure includes curbing, sidewalks, a park, and utilities to the lot. 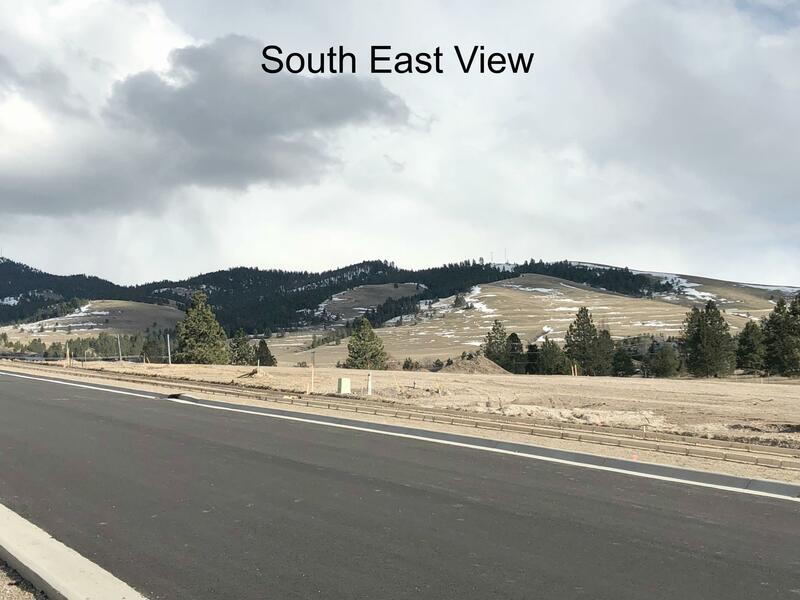 Call MerriLee Valentine at 406-370-4984 or your real estate professional for more information.